As a lifelong resident of Franklin County, I always appreciate seeing older businesses that are still running strong. One in particular is the Northfield Drive-In, located on the Northfield, MA/Hinsdale, NH line. In August of 1948, the Northfield Drive-In began showing their “movies under the stars.” Now, they will celebrate 70 years of business with their opening for the 2018 season. This Friday, Saturday, and Sunday, May 25th, 26th, and 27th, Northfield Drive-In will be showing Solo at 8:50 pm and Avengers: Infinity War at 10:50 pm. 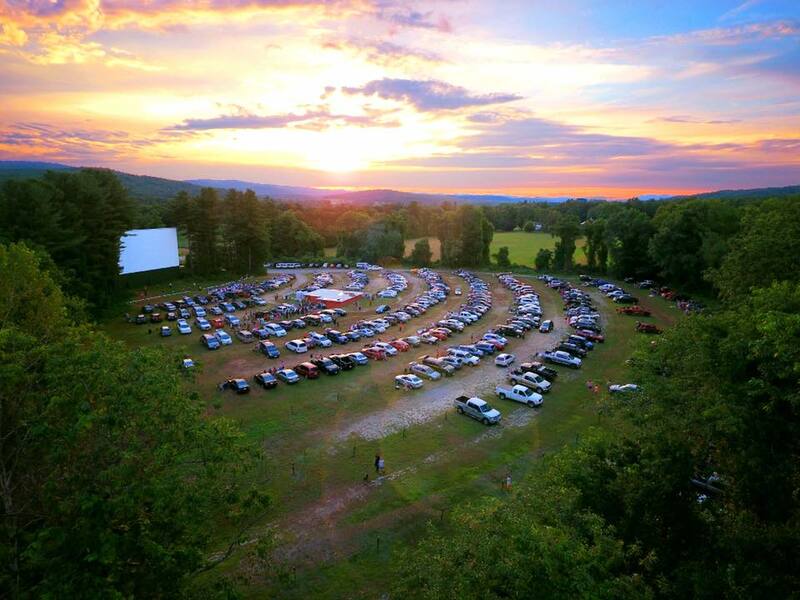 This drive-in is 1 of only 20 drive-in theaters still in operation in New England, and the only one remaining of the 15 that the original owner, Carl Nilman, owned. Although the original screen was damaged by a hurricane in 1951, the second screen built kept the same dimensions and is still the one that exists today. In 1967, Northfield Drive-In changed ownership to the Shakour family, who still operate it today. They pride themselves in having a family-run business, where even the children would lend a hand at the snack stand and ticket booth on summer nights. So take a drive out this weekend to the Northfield Drive-In and support this locally-owned gem. They are located in a beautiful scenic area and have a variety of delights at their snack bar. Plus, the rates are much lower than any indoor movie theater. Tickets are only $12 for adults and $7 for children (cash only). Visit their website for more information and to see what other films they will feature throughout the season.